Within <?xml:namespace prefix = "st1" ns = "urn:schemas-microsoft-com:office:smarttags" />Pinal County the distance between work, home, a grocery store, or various recreational activities can be very significant. By maintaining your vehicle and reducing your mileage you can lower your vehicle emissions and save dollars. a constant speed and, in most cases, will save. 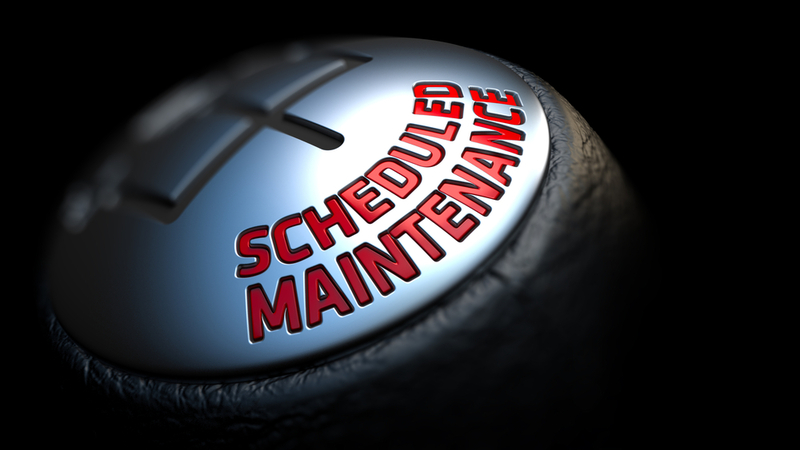 Routine car maintenance extends a car's life, increases its resale value, and improves gas mileage. 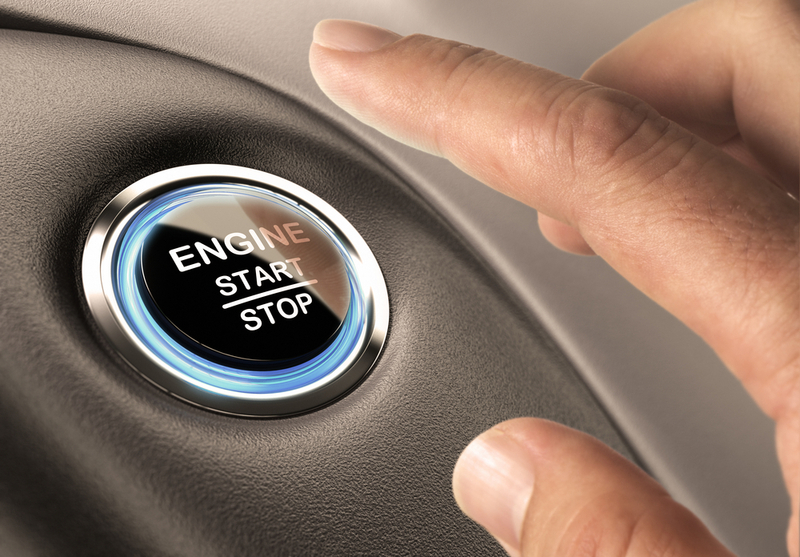 Properly inflated and aligned tires, a tuned engine and regularly changed oil and air filters are a few simple steps that help ensure fuel efficiency. Topping off the tank creates harmful emissions and wastes money. Gasoline vapors are harmful to breathe, contribute to ground-level ozone formation and are a source of toxic air pollutants. 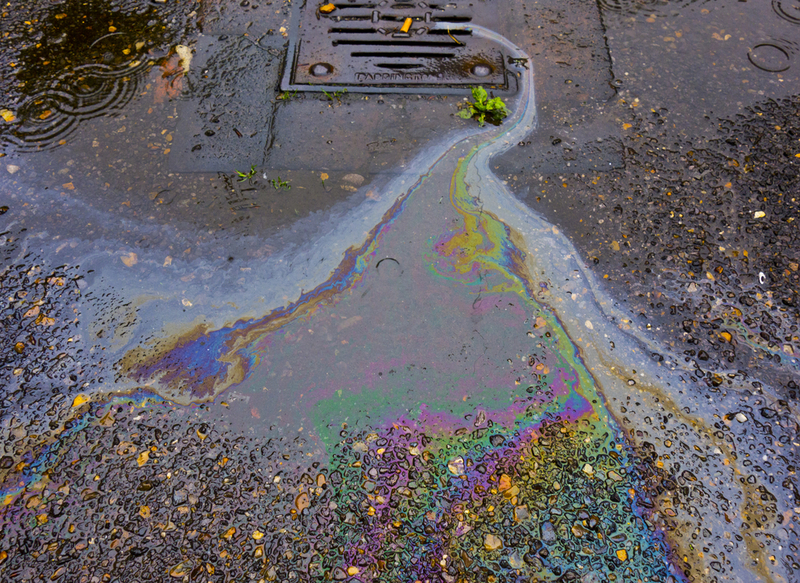 Evaporation from spillage of gas from overfilling can occur, contributing to the air pollution problem. Planning routes, avoiding peak traffic periods, combining errands, and eliminating backtracking will save gas, prevent wear and tear, and save time. To find out more about having your vehicle emission tested, click on one of the following that applies.